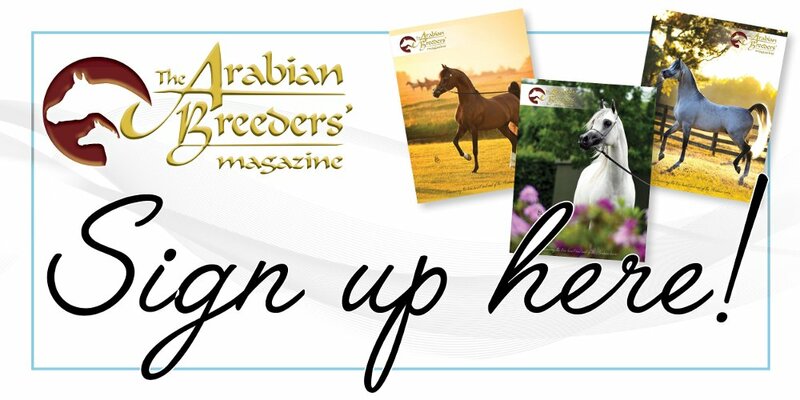 Celebrating the Champions is a lovely series found within the pages of The Arabian Breeders’ Magazine. Here we celebrate Authentic, the 2016 Supreme Ridden British National Champion, as printed in September 2016. The Supreme British National Ridden Champion 2016 was Authentic (The Alchemist x Floure de Luce) ridden by Maria Pook, who also bred the eight-year-old gelding in partnership with Mandy Burr. Authentic is in fact a first cross (50/50) Anglo, but a snag with the mare’s Wetherbys paperwork means he is registered as a part-bred. Maria has trained ‘Freddie’ from the beginning. As a youngster in-hand, he picked up experience as well as red ribbons at county and regional shows, before being backed. Maria explains: “Freddie has been brought on slowly as he’s taken time to mature and he’s been kept a bit in the shadow of ‘Gordon’’ Perriland Politician (Harroway Mr Harlequin x Morning Magic), my other part-bred. Jackie Burton has worked for Mandy for around 25 years and was interested in Freddie. We agreed to sell him to Jackie. I would keep the show ride and we would both ride at home. Authentic, Supreme British National Champion 2016. Credit Sweet Photography. The ground was tricky, but their individual show was smooth and precise. With his rocking horse dapples sparkling in the Malvern sunshine, and looking most like his dam, Authentic really is the real deal. One spectator was heard commenting as Maria saluted to close her individual show, “that’s how it’s done!” It was certainly ample to impress every spectator at the rails and the judges found selecting their Supreme Champion an easy task in a unanimous vote for Authentic. All the hours of fittening and schooling has paid off in the ultimate accolade that the Arabian showing world has to offer. 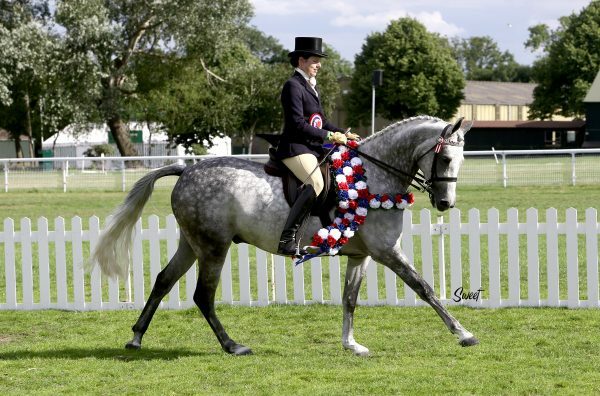 A run of championship shows now calls, with the British Arabian Championships and the Cherif Finals in September, before the British Dressage Petplan Area Festival where he qualified, on his debut, at Medium level. After that, Freddie will have a well-earned holiday and all of his connections can then reflect on the season. If ever it was doubted that the UK values its geldings, or that owner/rider/breeders can rise to the very top, or that Arabian derivatives are the ultimate show horse, Authentic and Maria’s Supreme Championship win will silence them all. First published in The Arabian Breeders’ Magazine Volume I Issue I September 2016. To enjoy more content such as this, please sign up at The Arabian Magazine Shop.